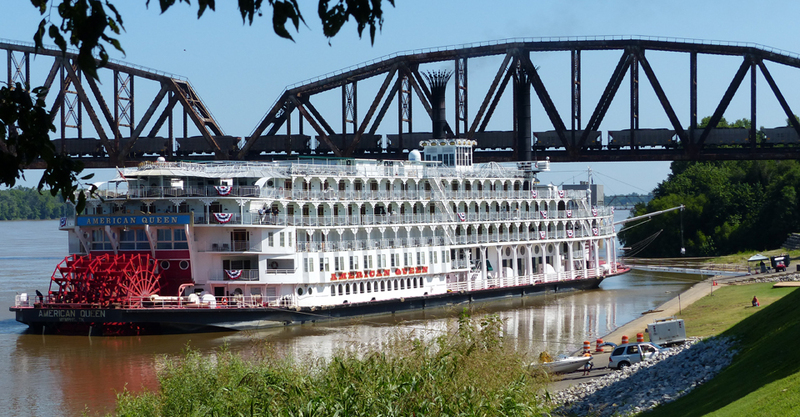 The American Queen and the Queen of the Mississippi riverboats will return to the Henderson riverfront this summer. These riverboats are passenger cruise ships, which allow visitors to travel along the river for a variety of overnight cruises. Riverboats schedules are subject to change based on weather and river height. Residents are not allowed to tour the boats, however guests are welcome to visit the riverfront to view the docked boats. Please call the Henderson County Tourist Commission at (270) 826-3128 for questions regarding the riverboats.